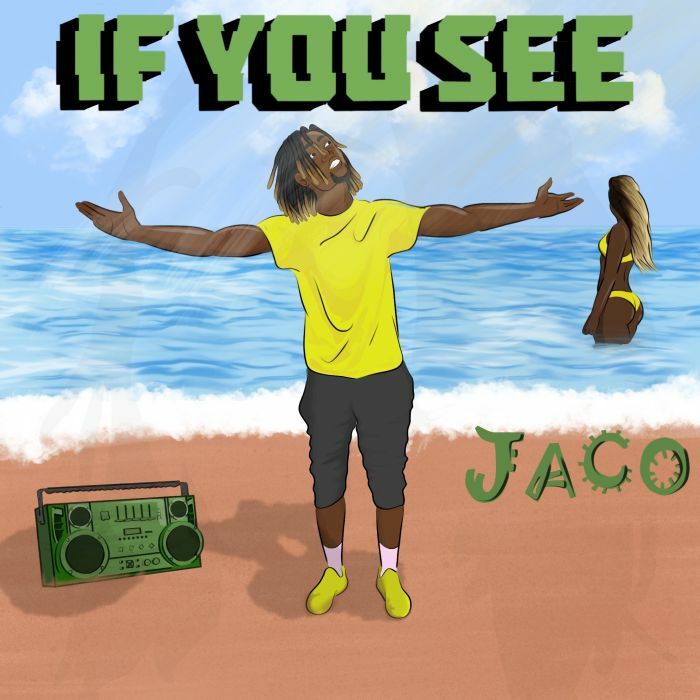 This is the first single from US- based AfroBeat Singer and producer known as Jaco. The song is titled “If You See”. Enjoy it! !